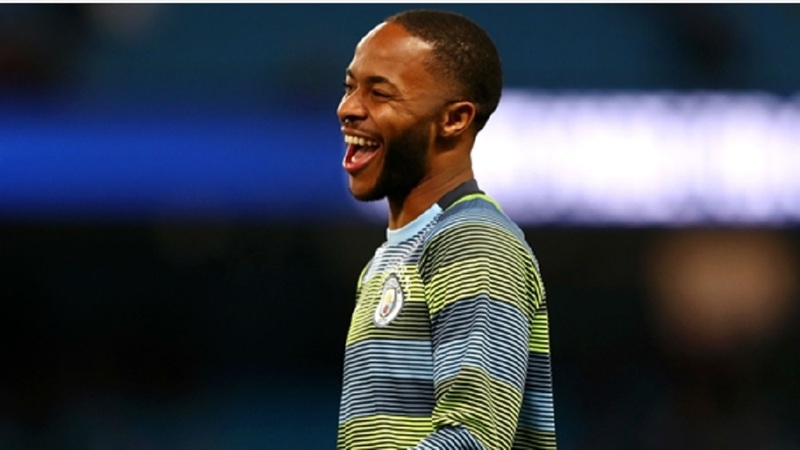 Amid an outcry over the treatment of Jamaican-born Raheem Sterling by England's media and football fans, Chelsea suspended four people from attending its matches as police investigated whether the Manchester City winger was racially abused during a Premier League match. Police are reviewing footage that circulated widely online during Chelsea's 2-0 win over City on Saturday, showing a man aggressively hurling abuse at Sterling as the player retrieved the ball off the field. Others near the man also appeared to be goading the England international. "Chelsea finds all forms of discriminatory behavior abhorrent," the London club said in a statement on Monday, "and if there is evidence of ticket-holders taking part in any racist behavior, the club will issue severe sanctions, including bans. We will also fully support any criminal prosecutions." 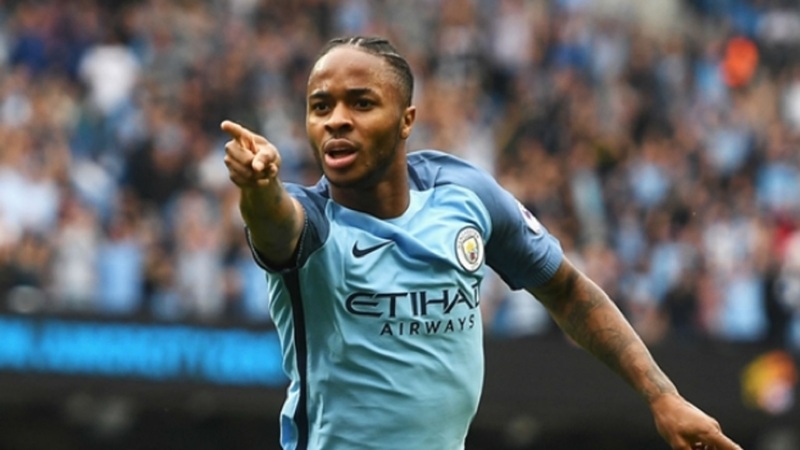 Sterling, one of English football's best and most high-profile players, posted a message on his Instagram account on Sunday, touching only briefly on the incident and instead focusing on the portrayal of black footballers in British newspapers which he believes helps to "fuel racism." 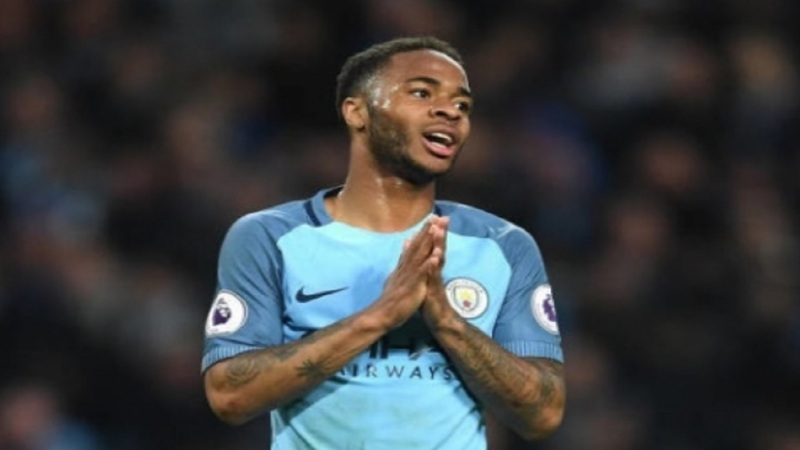 The 24-year-old Sterling has had an uneasy relationship with the media, with critical coverage before the World Cup in Russia of his decision to get a tattoo of an assault rifle on his right leg. He said it was a tribute to his late father, who was shot dead in Jamaica when Sterling was two. 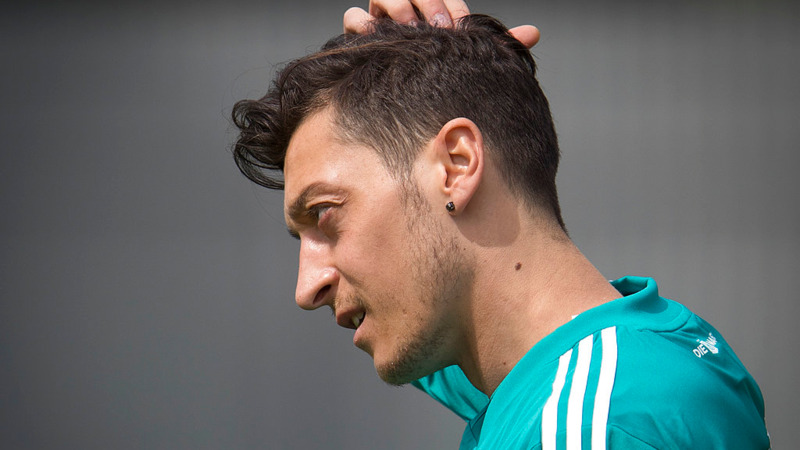 He was also heavily criticized by fans and in the media before, during, and after the European Championship in 2016, so much so that he decided to stop going on social media. Former Manchester United defender Gary Neville was one of Sterling's coaches at Euro 2016, and was approached by the winger during the tournament. Sterling, felt, according to Neville, that the abuse toward him was "vicious" and that he was being "targeted." "There was a tonal difference to the actual attacks that he was getting compared to others," Neville said. "He was asking me why this was happening. The abuse that he received, particularly in the media, and the language that was used against him, I have not seen it before. And I have lived closely with David Beckham and Wayne Rooney." Neville said it was a "miracle" Sterling has been able to become such an integral player for City and England. "He has been carrying this for years," Neville said. "This was not just a Chelsea fan at the weekend." English football's players' union said Sterling was "often singled out and treated more harshly than his colleagues." A week before the incident involving Sterling at Chelsea, a banana skin was thrown by fans at Arsenal striker Pierre Emerick-Aubameyang as he celebrated scoring against Tottenham in a Premier League match.